If you’re a physician interested in collaborating with colleagues and partners to prevent and address Adverse Childhood Experiences (ACEs) in your community, please register for the upcoming ACEs Summit taking place at the Sheraton Vancouver Airport Hotel on Thursday, May 9th. 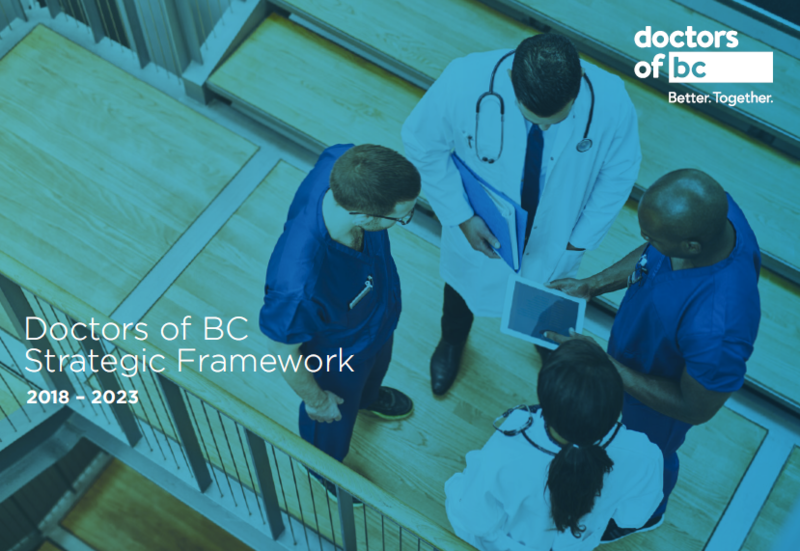 Travel, accommodation, and sessional reimbursement will be available to all practicing physicians in BC through the Shared Care Committee. Also, please consider submitting an abstract for a poster presentation to feature your ACEs/trauma-informed care initiative at the Summit. Click here for more information and to register for the event.